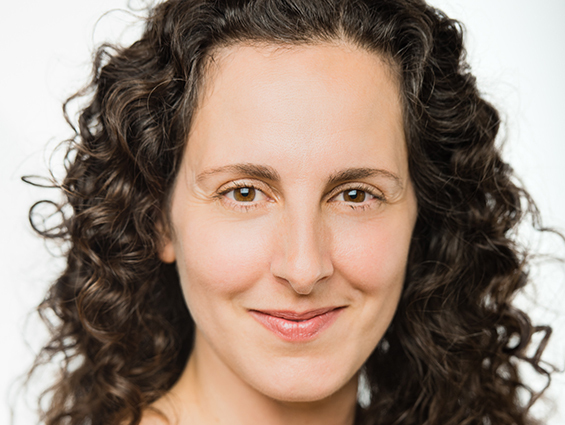 Andrea Romaldi is a dramaturg, teacher, and theatre administrator who, during her fifteen-year career in theatre, has also worked as an independent producer, director and actor. Prior to joining National Theatre School, she spent ten seasons as Literary Manager at Toronto’s Tarragon Theatre, directing the theatre’s extensive roster of play development programs, and assisting in the development of over 80 new plays, with almost 30 produced. They include Governor General nominated plays by Sean Dixon, Brendan Gall, Jonathan Garfinkel, Michael Healey, Joan MacLeod, Hannah Moscovitch, and Governor General Award-winners Erin Shields and David Yee; nine Dora Award Outstanding New Play nominees and three winners; and a Trillium Book Award winner. She has mentored both graduate students and professional theatre-makers through university training programs, internships, and play development programs at a variety of theatres, and is a regular panellist for the Directors Lab North. Previously, she has worked with Brian Quirt at Nightswimming and with Maureen Labonté and Neil Munro at the Shaw Festival. She ran the Alumnae Theatre’s New Ideas Festival for two seasons, and contributed to Canadian Stage’s inaugural Festival of Ideas and Creation. Andrea also participated in workshops at the National Theatre Society (Dublin) and occasionally wrote for irish theatre magazine while she pursued her M. Phil. in Film and Theatre at Trinity College, Dublin.